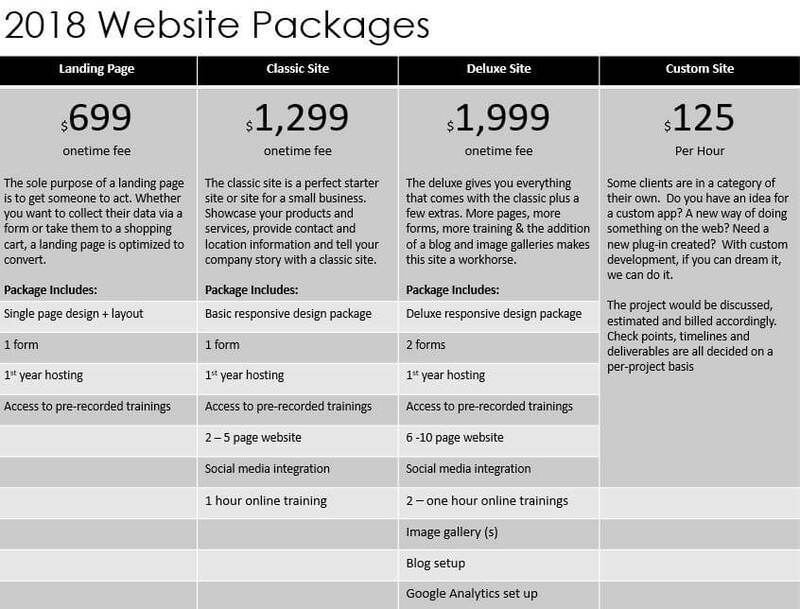 Websites and more from Proforma – Everything for the Web in One Place! The website design is the actual look and feel of the website. This could be a custom design created just for your business, or a simple modification of an existing website theme or template. ​SEO is the art of being found in the search engines for your selected keywords. For those who don’t know to search for your company by name, SEO is one of the most important things you can do to make sure your website is found. ​When you need to draw immediate attention to your website, Search Engine Marketing (​Google Ads, Re-targeting, PPC) can be your best friend. Writing targeted ads that funnel into a conversion focused landing page can make an immediate difference to your bottom line. Hosting is an annual cost that pays for the server storage that a website uses. With over 30,000 websites being hacked daily, a security minded and responsive web host with regular and available backups is imperative for your business. ​We understand that your website will need to change and grow as your company changes and grows. Our flexible support plans can be used for training so you can learn to make your own updates, or for us to make the updates for you.